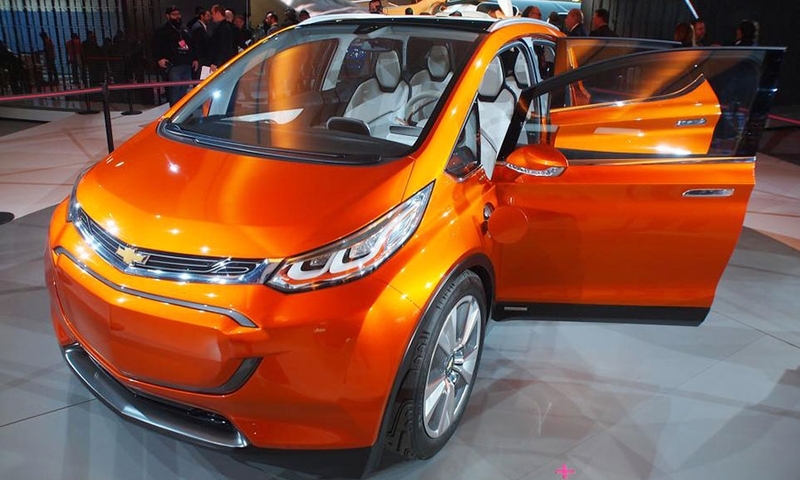 DETROIT -- General Motors has forged a broad partnership with LG Corp. for the development of the Chevrolet Bolt electric vehicle, sourcing everything from battery cells and electric motors to the infotainment system from the Korean company. LG’s chemical unit has long been GM’s primary supplier of lithium ion batteries for EVs -- it contracted with GM as far back as 2008 to jointly develop battery cells for the Chevrolet Volt, for example. 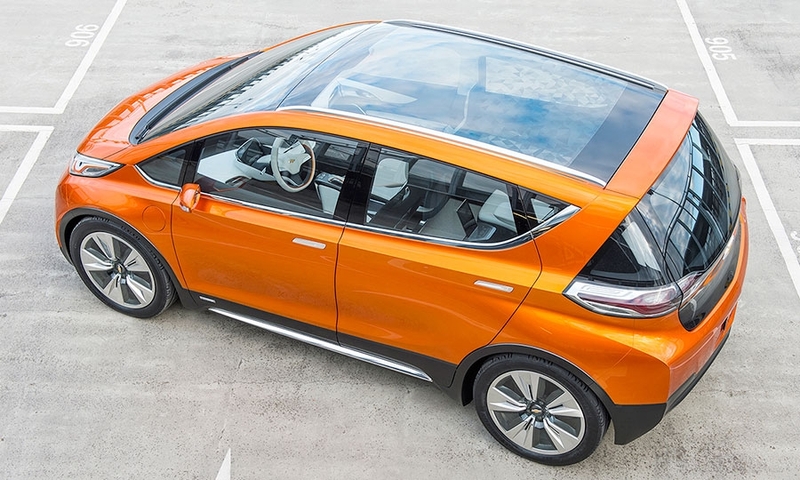 For the Bolt, scheduled to go on sale in late 2016, LG also will supply the guts of the electric drive system, from the electric motor and power inverter module to the onboard charger. 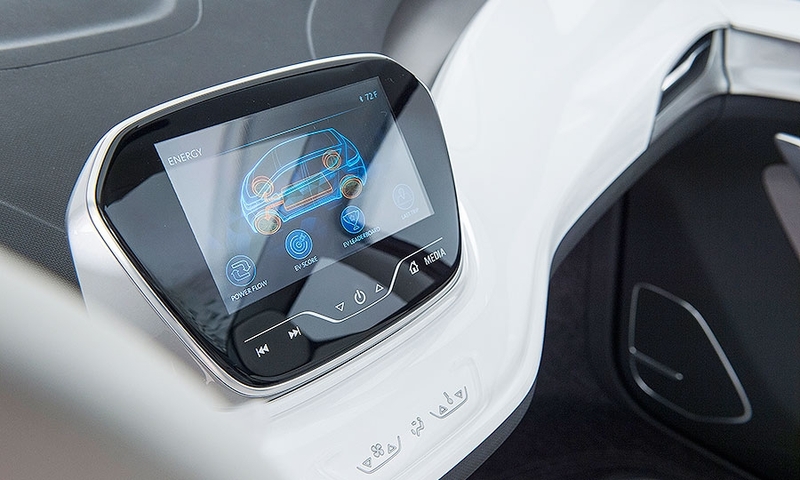 Beyond electric-drive technology, LG will supply a major piece of the Bolt’s interior systems, including a new design for the instrument cluster and infotainment unit, the companies said. Partnering with one supplier to provide such a wide swath of a vehicle’s componentry is “unprecedented” and marks a shift in the traditional vehicle-development process, both companies said. 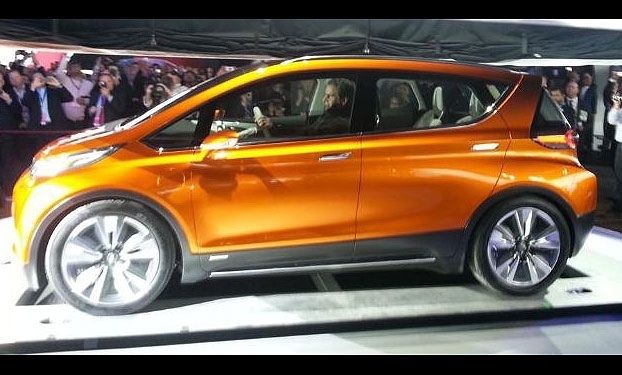 Working jointly allowed GM to keep the cost of the Bolt down -- it will be priced at less than $30,000 after a $7,500 tax credit -- and helped accelerate its development, Reuss said. 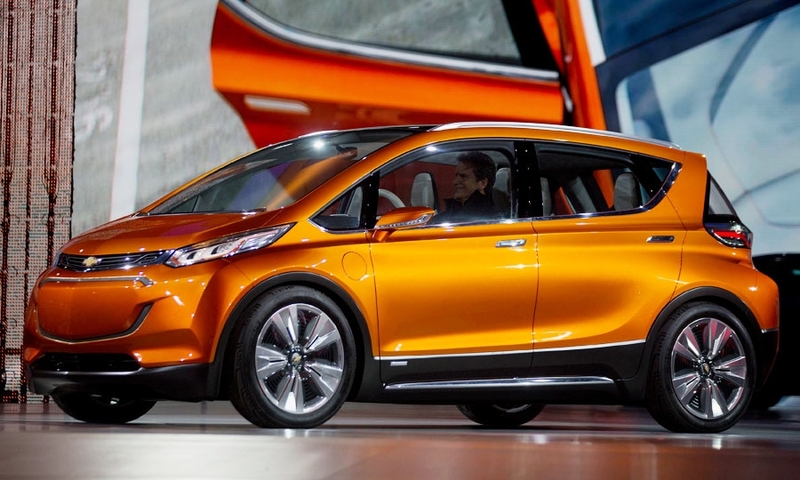 “Everyone is racing for the proverbial moonshot: long-range, affordable EVs,” Reuss said. 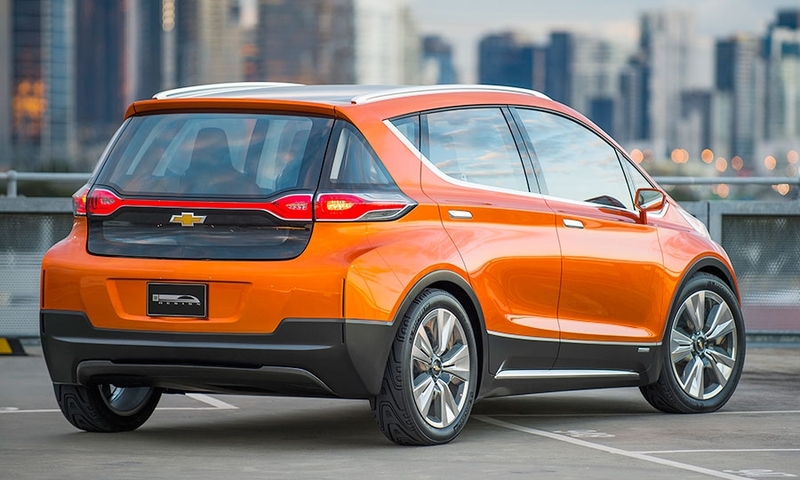 The Bolt will fit that description when it arrives in late 2016, Reuss said, the “direct result of an entirely different kind of OEM-supplier relationship” struck between GM and LG. LG makes batteries for the Volt, Chevy Spark EV and Cadillac ELR at a plant in Holland, Mich. Reuss called the cell technology “the envy of the industry” and earlier this month pegged an industry-low cost per kilowatt-hour of $145 at the time of the Bolt’s launch, a figure that impressed analysts. But LG is relatively new to the EV drivetrain space. It started its vehicle components division just two years ago. In all, LG will provide about a dozen major systems for the Bolt, including the electronic climate-control compressor, battery heater and the higher power distribution module, which manages the flow of high-voltage electricity to various vehicle systems. “We’ve had such great success working collaboratively in the battery area that now we’ve expanded work with LG across the propulsion system,” said Pam Fletcher, GM’s top engineer for electrified vehicles. 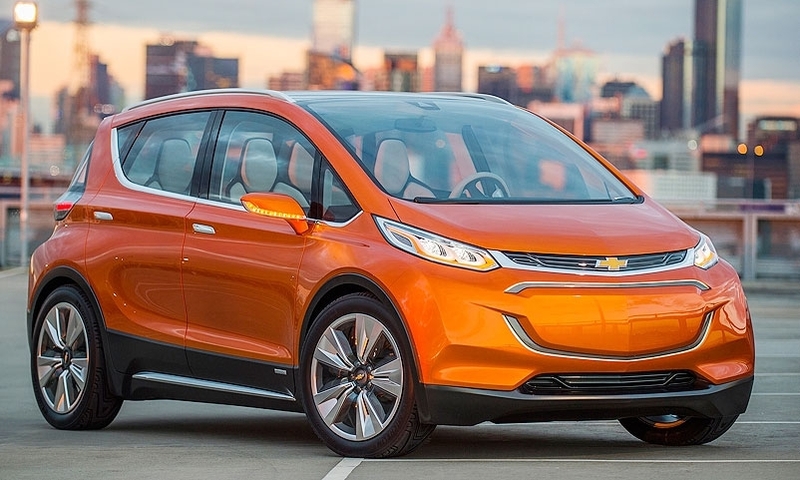 GM has said the Bolt will be able to travel 200 miles on a single charge, the same range that Tesla Inc. CEO Elon Musk has promised for his mass-market Model 3 EV, which will be priced in the same range but isn’t expected to go on sale until about a year after the Bolt. Ken Chang, vice president of vehicle components for LG Electronics, acknowledged the company is “new to the powertrain space,” even though it’s long supplied batteries and display technology to automakers. 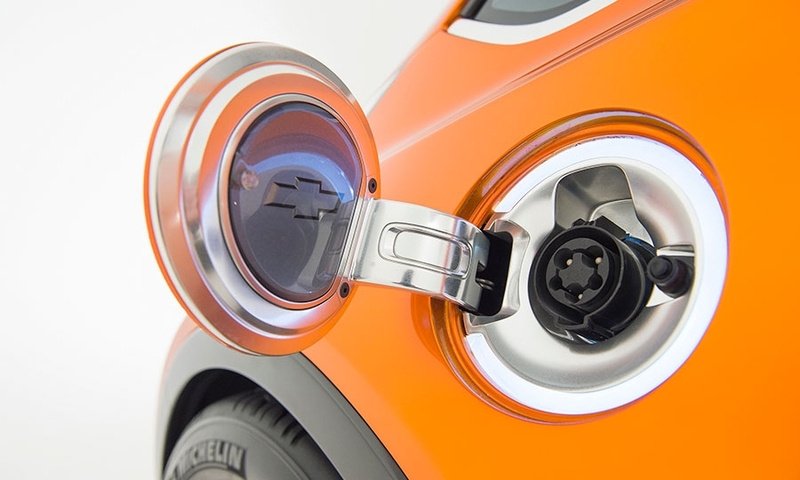 “Our vision is to be a component supplier for electric vehicle manufacturers,” Chang said. 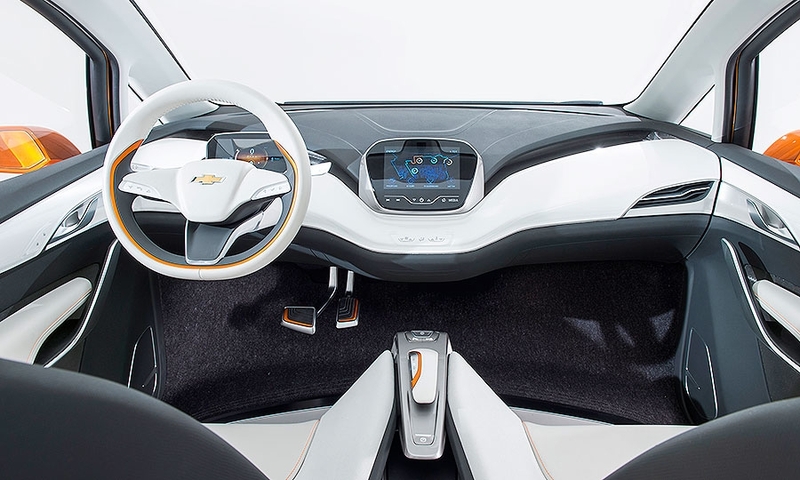 Reuss said GM’s future development model for EVs -- whether the company internally designs most of the vehicle’s subsystems or outsources most of it to LG or another supplier -- will vary by project. “Will we replicate this business model over and over again? I don’t know,” Reuss said. “But it’s certainly allowed us to break through at least three of the barriers here of traditional electric vehicles,” he said, citing price, range and utility.